For more complete relief from the sinus triple threat of sinus pain, pressure and congestion. I have tried this for sinus headaches and it really works! And doesn't cause drowsiness. Highly recommended. 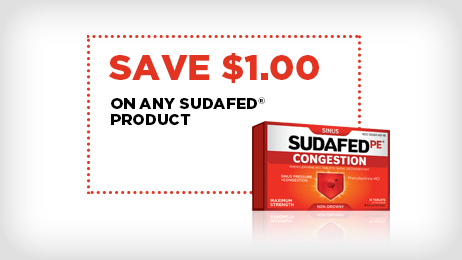 Sudafed actually works! It's my family's go to meds whenever we get sick/or once we start to feel the symptoms. 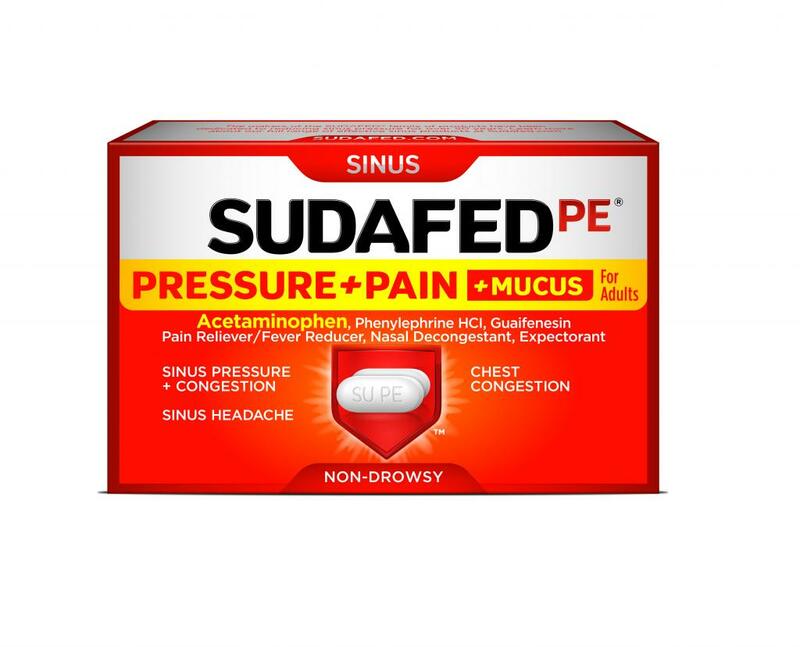 sudafed pd help me with mysinus presseure and the mucus i had. i would reccomend this to other people. i keep this in my medicine cabinet all the time.